Ready to invest in Houston? Learn how to flip a foreclosed property for profit! We can help you learn how to do it and what to watch out for! In our latest post, we discuss how to quickly flip a foreclosure for profit in Houston. One of the first things you learn in real estate school is “caveat emptor” or “let the buyer beware.” This means that when you buy a property, you not only own the property but all of the defects therein. When you are purchasing a foreclosed property, it is incredibly important that you are cautious with your purchase. Some foreclosures can be much more trouble than they are worth. The low price tag might be tempting, but remember, it’s low for a reason. That said, even in today’s market, you can still make money flipping foreclosures in Houston. Keep reading for some of our best tips! Pre-foreclosure simply means the current owner has fallen behind on their mortgage payments. The proceedings can take months to start after the first payment is missed. During this time, you will likely be able to get a great price for the home. The seller is motivated which can work in your favor. 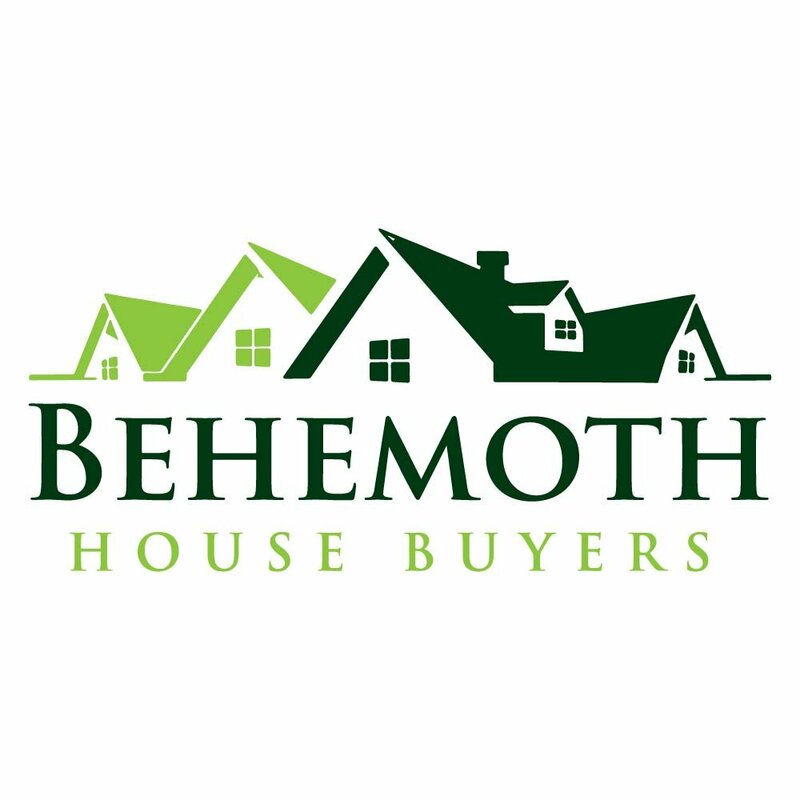 Pre-foreclosures can be tough to find, work with a pro such as Behemoth House Buyers to find the best deals.